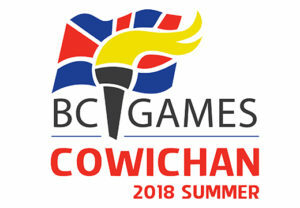 Attending the BC Summer Games as a spectator? Or couldn’t attend, but wanting to stay up-to-date from home? This is your resource page throughout the 2018 BC Summer Games to stay in the loop with what is going on. It will be continually updated as new, relevant information becomes available. Come cheer on your BC athletes! Over the course of the weekend they will be competing in a 1500m time trial, 1000m and 500m head-to-head races as well as a skills event. The Opening and Closing Ceremonies are free and open to the public! Seating is first-come-first served. Arriving slightly early is strongly encouraged. The BC Summer Games Rowing venue will be at Art Mann Park on Quamichan Lake in Duncan, BC. Located at the end of Indian Road, Art Mann park is a quick 5 min drive after you turn off Highway 1. As you drive towards the lake on Indian Road you will see a large park and pavilion on your left-hand side. A Nutrition Station will be set up with additional snacks to supplement the meals for the competing athletes. Parents are requested to make their own food arrangements while visiting the regatta site. 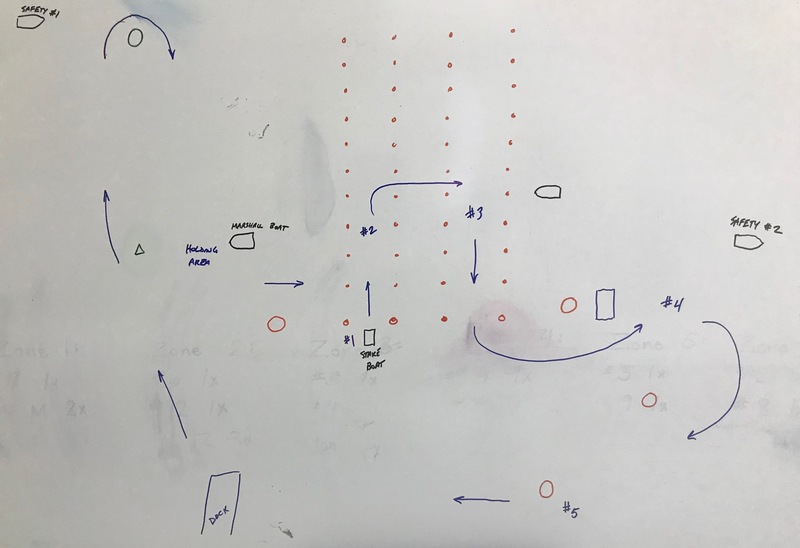 There will be a food truck on site as well as a water bottle fill-station. Remember to bring your own water bottle! If you would like to pick up your child from the Games, you can do so after the Closing Ceremony from the departure area. They will drop off their luggage in the departure area prior to the ceremonies. Athletes who will depart with their families instead of on the BC Games-arranged bus must complete a sign-out form in advance, available from Provincial Coach Rob Richards at the regatta site. 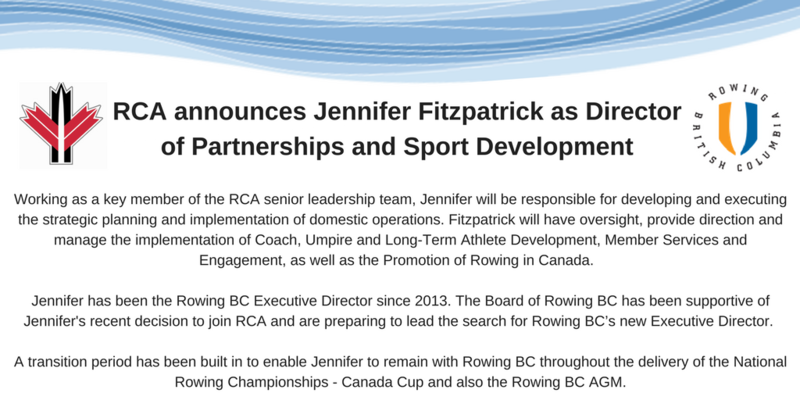 Rowing BC will be active on Facebook (@rowingbc) and Twitter (@rowing_bc) throughout the event. Keep an eye there for photos during the day, and results posts as they become available. If you will be on-site taking photos, tag us in your posts so we can like and share them too!